Do you want to visit a vibrant, diverse city with andrich culture and history? Then Detroit MI is the city you are looking for. Detroit is a city of people and places, trends and events, world-changing inventions and groundbreaking music. Charter bus rental to Detroit MI with your family and friends will surely let you experience the dynamic city. For music lovers, Detroit is a great place to visit since it is the hometown of world famous singers such as Aretha Franklin, Diana Ross, Bob Seger, Eminem, the Winans, and Kid Rock. Charter bus travel around the city of Detroit will be a blast because of the clubs, bars and concert venues. These places showcase homegrown talentsand sometimes host concerts of national and international performers. Sports fans and sports enthusiasts alike, Detroit has professional teams and major sports league that they can watch play all year round. 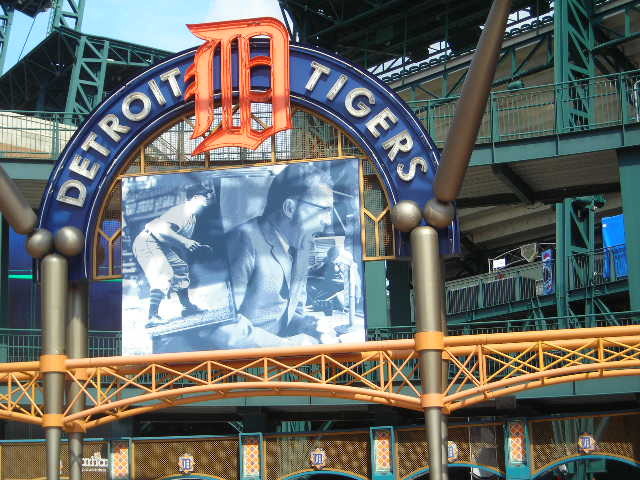 Detroit’s four major sports leagues include: the Detroit Tigers in Major League Baseball, the Detroit Lions in the National Football League, the Detroit Pistons in the National Basketball Association, and the Detroit Red Wings in the National Hockey League. Any season of the year group charter bus can take you to Comerica Park, Ford Field, Joe Louis Arena or The Palace to watch a game live. 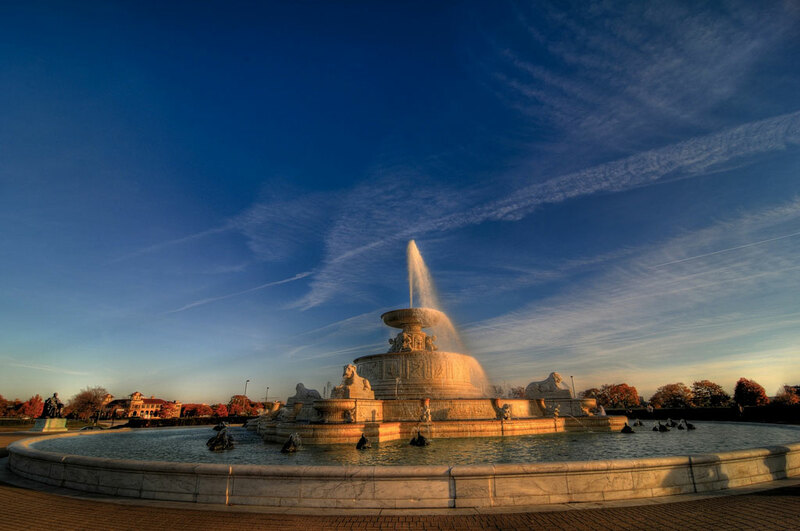 Detroit MI attractions are within your reach made possible by bus travel around Detroit. There are a lot of the must see attractions in the city. The Charles H. Wright Museum of African American History holds the world's largest permanent exhibit on African American culture. Charter bus travel around the city can take you to the three major casinos namely, MGM Grand Detroit, Motor City and Greektown. 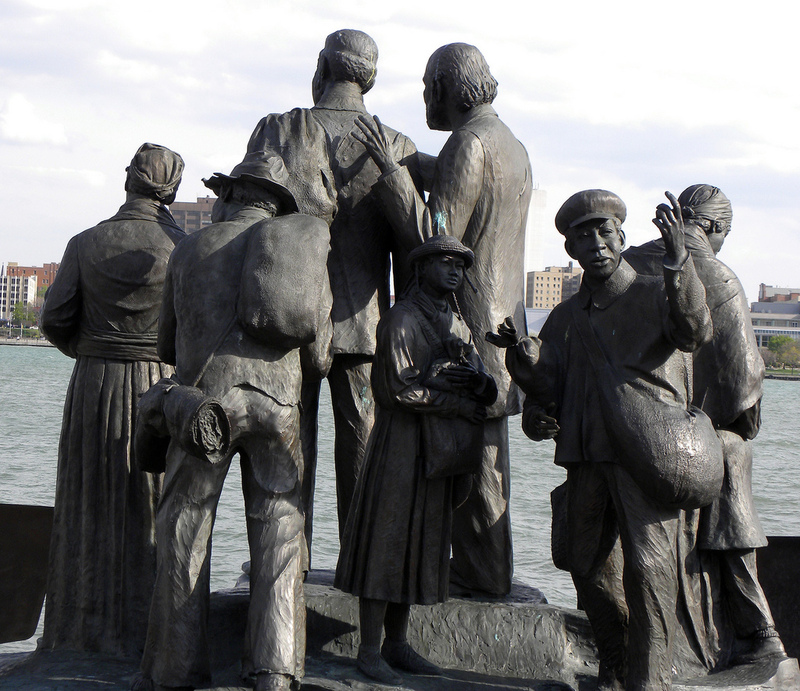 Charter bus travel around Detroit will be unforgettable especially when your group ours around the historic neighborhoods. Corktown is Detroit's oldest neighborhood while Woodbridge is a historic district home to many Victorian-style houses and buildings. 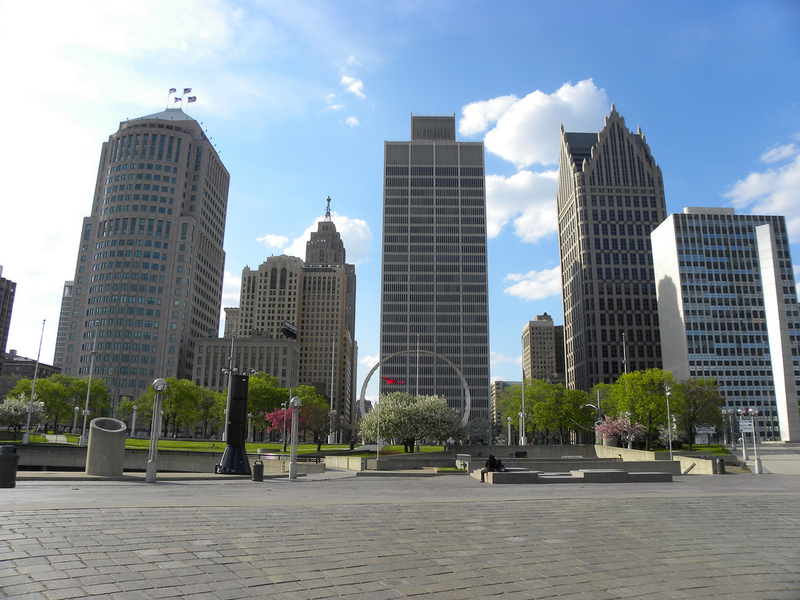 Detroit also has Greektown which is home to the Greektown casino and has a line of Greek restaurants. Mexicantown on the other hand has a number of restaurants serving Mexican cuisine. Whatever you call Detroit MI, Motown, The Motor City, The D, It remains to be a vibrant city with many fun and exciting things to do and places to visit.Travel to and around Detroit is more convenient, comfortable and enjoyable with Charter bus rentals.